These thermostats are compatible with 2004-'08 GM LS2/LS7 engines that use a separate thermostat and water neck. 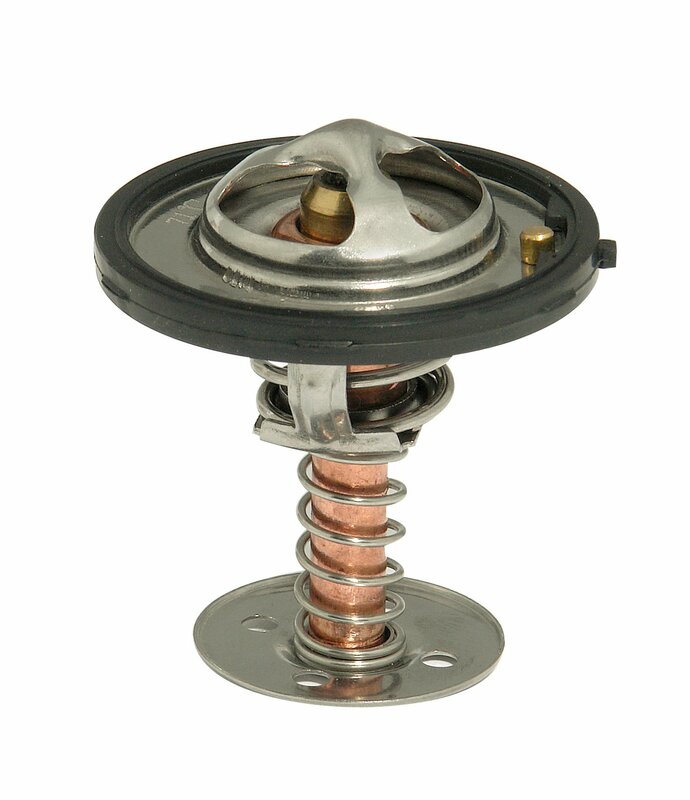 Note: Thermostat diameter 2.28" w/ Gasket & 2.12" Diameter w/o Gasket. Does not fit 1997-'03 (one piece style w/ thermostat & water neck) & 2005-'09 engines unless used with Mr gasket water Necks 2670, 2671, or 2672. 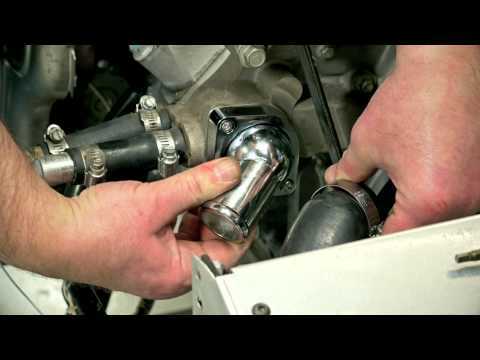 Fully compatible with 2004-'08 LS Series engines with a separate thermostat and water neck, they open at 180 degrees every time, regardless of engine rpm, and their high-flow design and brass and copper construction eliminate the damaging effects of cycling when you're stuck in stop-and-go traffic. Also fits Mr Gasket water necks 2670, 2671, and 2672.